Switch and Two Handed fly rods. Learn how to fish a double hander by one of the countries only competent Spey instructors." Chris has been throwing double handers since 2006 and began conducting clinics and running two handed guide trips in 2010. Come share a day on the river with one of the countries most referenced spey casters and casting instructors and learn cutting edge techniques developed and honed over many years of river experience employing skagit, scandi and other specialist head systems. 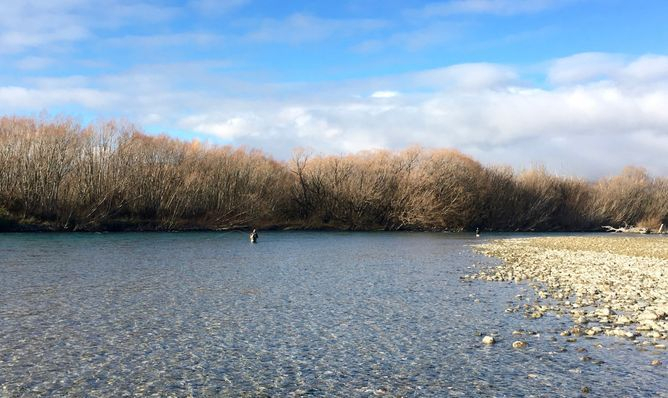 Winter is the perfect time to employ spey techniques on our larger Southern waters as big flies fished deep are required to hit migrating rainbows and browns. It's all about covering maximum water, and covering it well. We employ Airflo compact skagit G2, skagit switch, RAGE, scandi compact, scout and the new F.I.S.T. heads along with polyleaders, FLO tips and custom cut tips to get our flies where we want them in different scenarios. 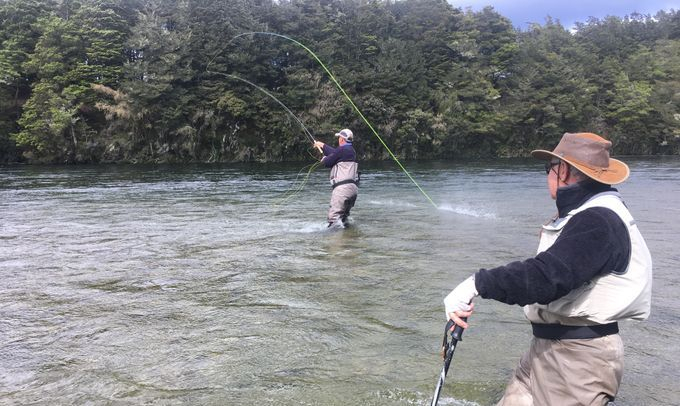 Come and learn not only the repositioning and casting techniques used in Two Handed fly fishing, swing control and depth management strategies, but the rigging and methodology behind our selection of heads, tips, leader systems and fly choices for the situation at hand. 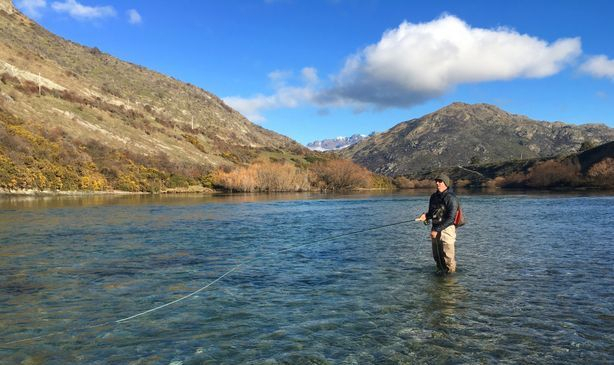 The skills you will learn are readily transferrable to any mid size to big water fishery, such as NZ's famed Tongariro river, or the large, braided salmon rivers of the Canterbury region, as well as the many steelhead waters of Canada, BC and the United States. 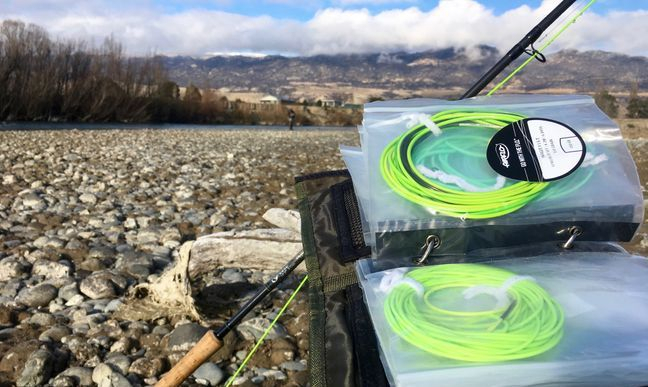 Spey techniques can also be introduced to your everyday single hand fly fishing endeavours, improving line control, casting efficiency and adaptability for multiple situations. 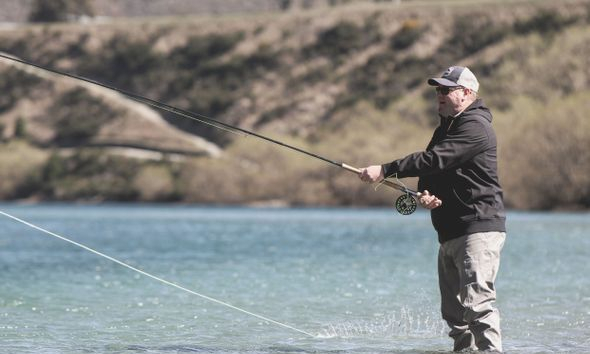 Touch base with Chris now to explore this increasingly popular form of fly fishing with either a 90 minute spey casting lesson for individuals of groups, or a half day, or full day guided two handed fly fishing and instructional experience.